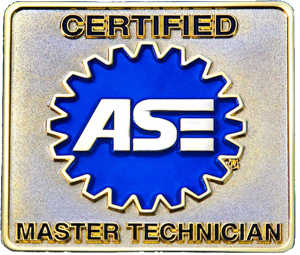 At Sandstrom’s we’re proud of our ASE Blue Seal team of Certified Master Technicians, always ready to provide whatever maintenance or repair your vehicle needs. 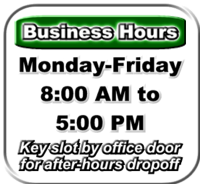 But there’s always things that you, the vehicle owner, can do to help ensure the performance, appearance, and reliability of your vehicle too…and it’s important to be informed about your vehicle, knowing when it needs service, and being able to select a high-quality repair facility. The most common question we hear from consumers is, “What do I need to do to take care of my car and avoid big repair bills? Fortunately, the answer is simple: establish and follow a maintenance plan. A maintenance plan is essential for protecting your automotive investment – and maximizing the reliability and safety of your vehicle. The best place to start is by reading your owner’s manual, where you’ll find the manufacturer’s recommendations and maintenance schedules based on your driving patterns and habits. You’ll also need to find a good repair shop. 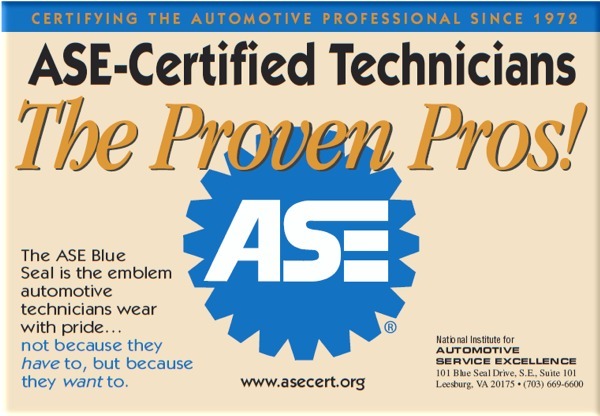 Whether a shop is connected to a new car dealership, part of a national chain, or an independent service provider, the most important thing to look for is whether they have ASE-Certified Technicians on staff. You’ll also need to know how to communicate properly and effectively to avoid misunderstandings that can increase repair and diagnostic costs. So exactly how do you do all of this? Easy! Just click on the links below for articles that will answer your auto maintenance questions. You’ll find both specific advice as well as general recommendations that apply to all types of cars and trucks, and cover a wide range of topics. We hope you find some tips that help – and wish you safe motoring!